J. Meejin Yoon is an architect, designer, and educator. She is a Professor and Head of the Department of Architecture at the Massachusetts Institute of Technology. 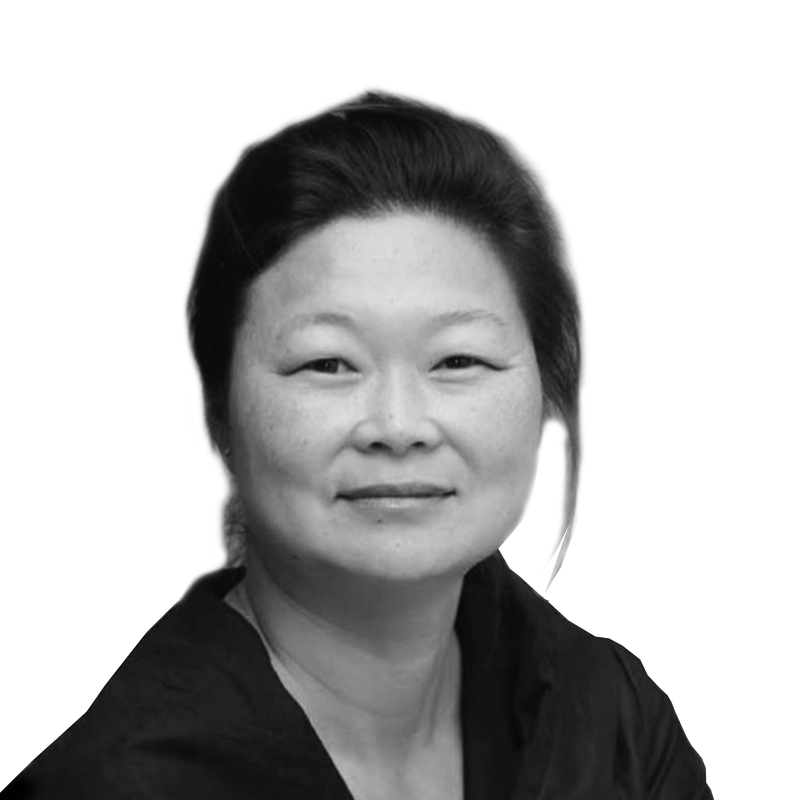 Yoon is the co-founder of Höweler + Yoon Architecture LLP and MY Studio. Awarded the 2015 New Generation Design Leadership Award by Architectural Record, the United States Artist Award in Architecture and Design in 2008, Architecture Record’s Design Vanguard Award, the Architecture League’s Emerging Voices Award in 2007, and the Rome Prize in Design in 2005, Yoon’s work has been widely recognized for its innovative and interdisciplinary nature. Her design work and research investigates intersections between architecture, technology and public space. Yoon is the author of Expanded Practice: Projects by Höweler + Yoon and MY Studio (Princeton Architectural Press 2009), Public Works: Unsolicited Small Projects for the Big Dig (MAP Book Publishers 2008), and Absence, a World Trade Center Memorial artist book (Printed Matter and the Whitney Museum of Art 2003). Her work has been exhibited at the Museum of Modern Art in New York, the Guggenheim Museum in New York, the Los Angeles Museum of Contemporary Art, the Museum of Contemporary Art in Chicago, the Smithsonian Cooper-Hewitt National Design Museum in New York, the Institut Valencia d’Art Modern in Spain, and the National Art Center in Tokyo. Yoon received a Bachelor of Architecture from Cornell University with the AIA Henry Adams Medal in 1995, a Masters of Architecture in Urban Design with Distinction from Harvard University in 1997, and a Fulbright Fellowship to Korea in 1998.